• the tension of small church ministry in a “think big” world? These are some of the topics Phil Wyman is most experienced and adept at discussing. 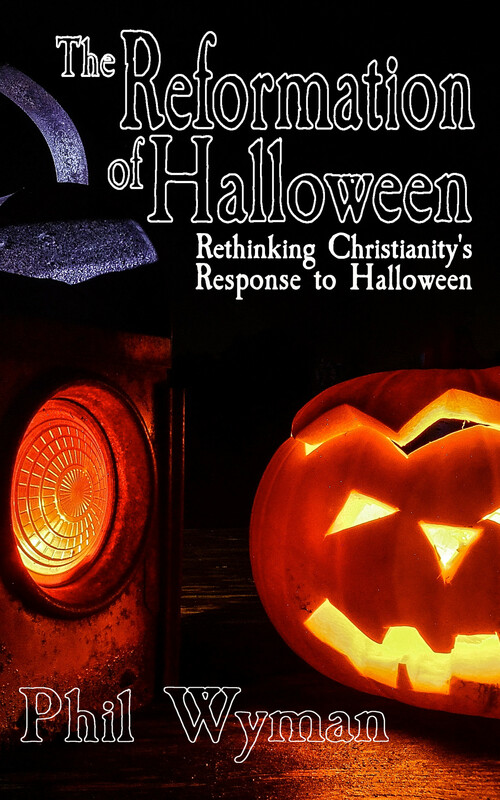 After almost twenty years of pastoring in Witch City (Salem, MA) and receiving national and international attention for his revolutionary approach to befriending Neo-Pagans and being involved with the world’s most famous Halloween festival, Phil Wyman has both the stories and the in-depth knowledge to address some of religion’s hottest topics. 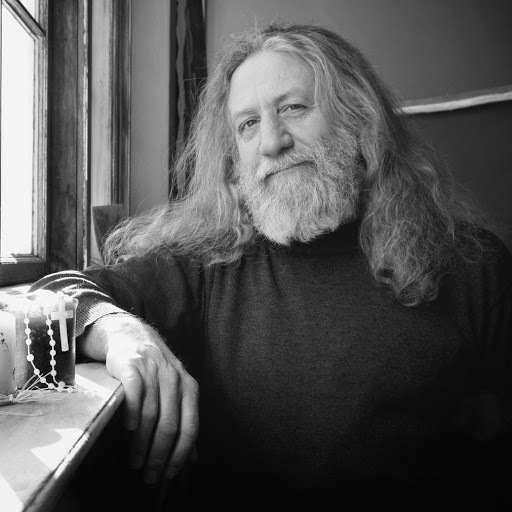 See the his writings for information on his books. You can contact Phil in the form below.